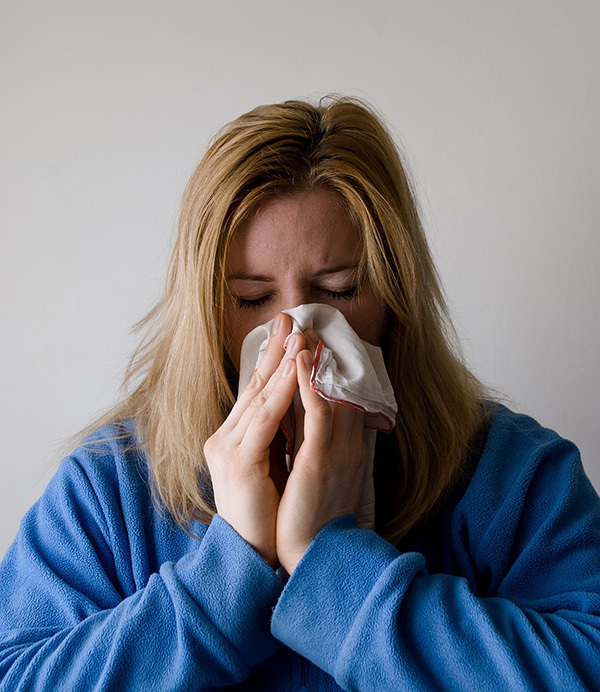 There are many individuals that suffer from allergies but are not actually allergic to dogs or cats. According to research from the American College of Allergy, Asthma and Immunology states that 10% of the US population is allergic to dogs. This means that you can still have a dog, provided that they are hypoallergenic breeds. Allergic reactions to pets can occur due to the dander that the animal sheds. Dander can be compared to dandruff in humans and even hairless dogs can produce a sufficient amount of dander to cause an allergic reaction. This refers to dogs that provoke less allergic reactions to humans that suffer with allergies. If you speak to an allergy specialist, you will find that the core recommendation is to not buy furry dogs. Dogs are seen as a furry friend that isn’t ideal for allergy sufferers; however there are dog breeds that can be bought and bred in your home without becoming a problem to your sinuses. What type of dog breeds to look for? 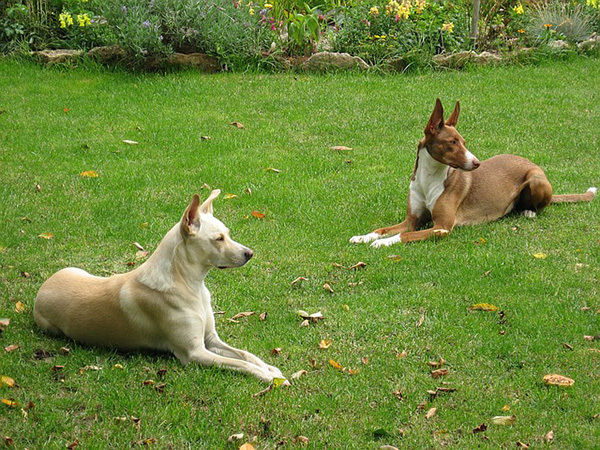 Such breeds are categorized by features such as their coat types. 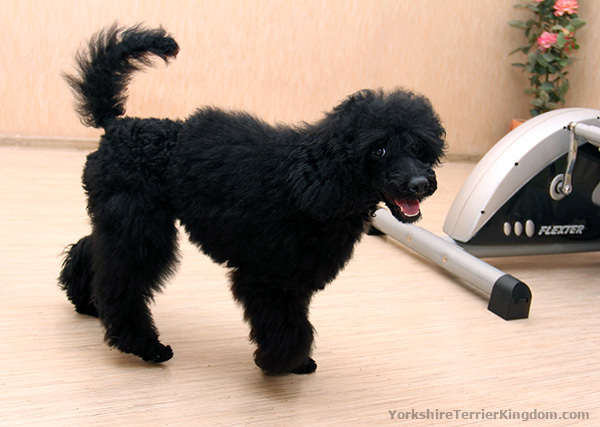 For example, dogs with very curly coats such as poodles are seen as dogs that shed less dander. Corded dogs such as Puli and Komondor breeds also fall in this category. It is important to note that these types of dogs require more attention when it comes to grooming. It is advisable to have your dog groomed at least once a month to maintain their coat and ensure that they do not get any diseases. These dogs are also very energetic and need a lot of love and attention from their owner. They require mental and physical stimulation on a daily basis, so toys, tricks and walks are very good for them. This list includes dog breeds that do not shed or shed only very little which is very important for a family with an allergy problem. 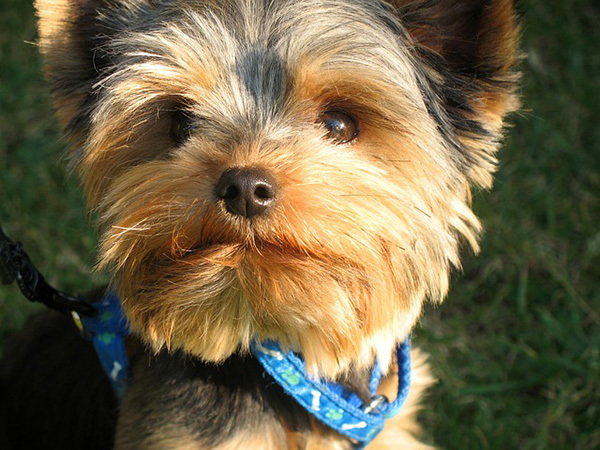 The Yorkshire terrier, or “Yorkie,” is one of the cutest hypoallergenic dog breeds for people with an allergy problem. 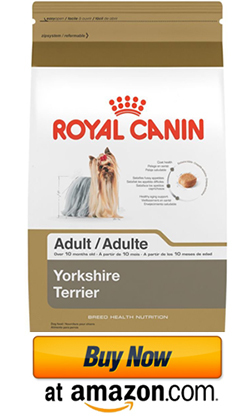 In comparison with many other dog breeds, Yorkshire terriers do not shed. They only loosing small amounts after brushing or bathing. This curly-coated dog is smart, active and needs a bunch of attention on a daily basis. Choose from a miniature, toy or standard poodle. Remember to regularly groom and bathe your poodle. 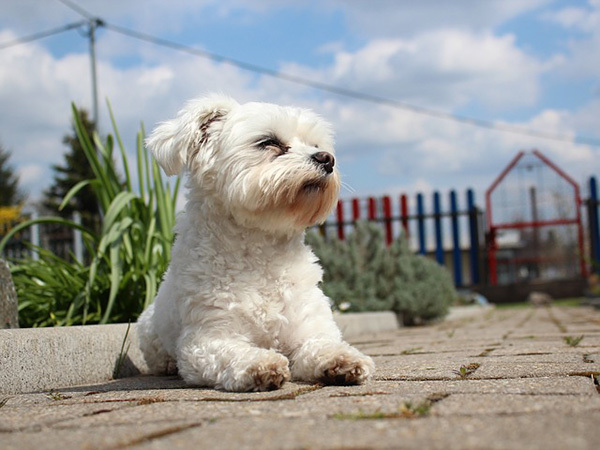 An adorable and small dog, the Maltese has a beautifully soft, white coat that should be brushed on a daily basis. They are rather energetic animals and are known for their bravery. 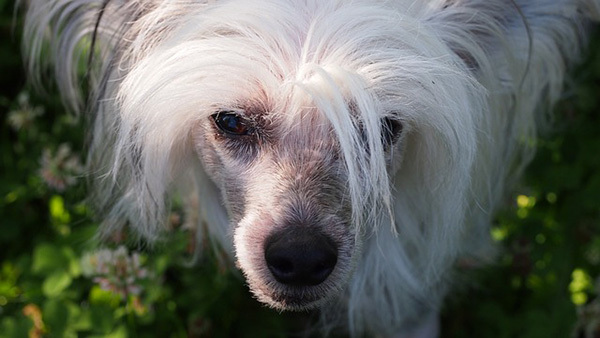 If you have kids, a Chinese Crested dog is a good choice. Known for being very playful and loving human interaction, this dog is small and loves being a part of the family. They also shed little to no hair. This dog is one of the most intelligent and is very protective over his/her family. They need a great amount of exercise and they are a pleasure to train. Remember to regularly groom your Giant Schnauzer. This perfectly small yet sturdy dog is eager, happy and very loyal. Ideal for interaction with children, this dog will be an absolute pleasure to your family and guests. Coton de Tulear require daily grooming as they have a long coat. This perfect bundle of wool is quite the choice as your next pet. Their curly, woolly coat resembles that of a lamb and they are most definitely as loving as lambs. 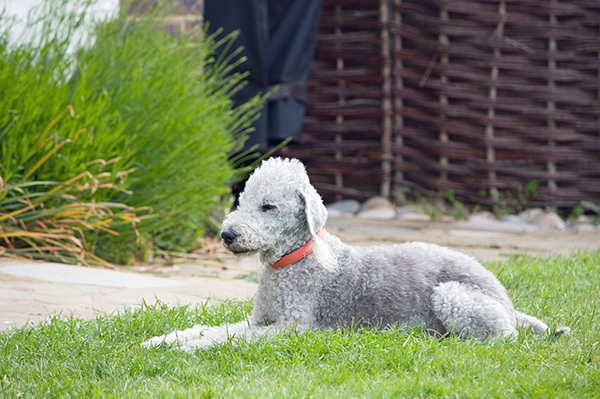 Bedlington Terrier does not need extreme exercise, so playtime and walks are sufficient. This friendly dog is a bundle of energy to say the least. They do very well with the kids and need regular walks to keep them happy and stimulated. American Hairless Terrier needs regular bathing and grooming. When you see this puffy coat you may think it is not the ideal dog for allergy sufferers. However, they are easy to train and don’t shed hair. They are great family dogs and are very cheerful. What’s even better about Bichon Frise is that they can easily live in smaller spaces like apartments but need plenty exercise. This is one of the best hypoallergenic dogs for senior citizens. Shih Tzu is known as one of the most popular dog breeds for allergic people. This breed doesn’t shed to the same degree as many other dogs, only losing small amounts when brushed or bathed. 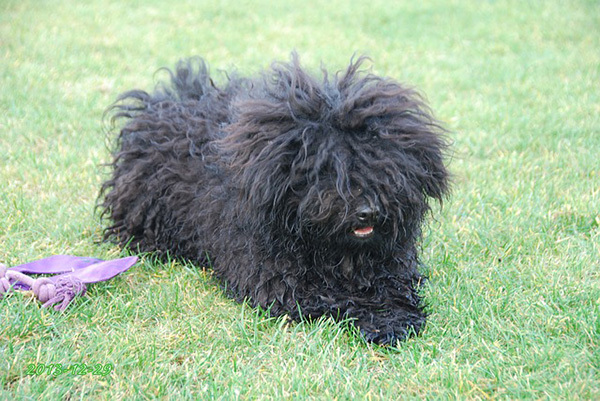 Puli is non-shedding and hypo-allergenic dog with long black coat. These dogs have little oil in their skin, they have no “doggy odor,” and stay good smelling for long time after bathing. West Highland White Terrier, also known as the Westie, is a Scottish breed of dog. The Irish Terrier has short coat, which sheds very little. Being a hypoallergenic, this dog doesn’t shed much. Komondor is large white-colored Hungarian sheepdog with a long and corded coat. Mexican Hairless Dog (also known as Xoloitzcuintli, or Xolo) is a small non-sporting dog. Barbet is a medium-sized French water dog. The Havanese dog is hypoallergenic and small in size and needs to be groomed on a regular basis. Australian Silky Terrier love to run and play, but must have a tightly fenced yard. Kerry Blue Terrier has a soft wavy-to-curly coat that comes in several shades of “blue”. Once you have chosen your desired breed and are willing to commit, it is strongly advisable to visit your allergist about the dog as well as how often to clean your home. Remember, dog breeds such as poodles still shed hair, so it is important to clean your home on a frequent basis. Your allergist will be able to tell you if you should vacuum, if you need air filters and how often to do it. Fabrics in your home should also be considered as they hold pet hair easily. The best solution is to have wood or tile flooring as it is easier to clean and less likely to hold dog hair than carpet. It is also important to understand how often you should bathe your dog and what shampoo products are best to use. Frequent bathing reduces the amount of allergen-related protein on your dog’s coat as well as the amount of airborne allergen. Your allergist may ask you to keep your dog living space outdoors but this is not always the case, especially when alluding to the fact that dogs need attention and companionship. So make sure you allergist gives advice with reasons prior to getting your dog. The above information will enhance your capabilities of keeping a clean home that is dander friendly. Your allergist may suggest that a dog should not be in contact with the environment of a dog allergic individual. This can cause asthma but should this occur, allergy shots are available to help reduce dog allergic reactions. Research also shows that if you are an allergy sufferer, it is a good idea to have an early introduction of pets to your home. This shows a reduction of sensitization development and with continued exposure to a pet, your body will adjust accordingly. Of course this is not always the case and depends on a number of factors such as how strong your allergy may be, what type of dog it is as well as how clean the environment is. All dogs shed and produce dander, so hypoallergenic dog breeds should not be seen as dogs that will never give you an allergy. They are simply dog breeds that produce less dander and decrease the chance of you suffering from allergies. Dander can be alleviated by bathing your dog, cleaning your home and grooming your dog on a regular basis. Remember, even a dog with little to no hair can cause an allergic reaction, it purely depends on the dog breed and the intensity of allergy suffering you have. I have a toy poodle and i want to say that it is truly hypoallergenic dog breed. I’m allergic but had no problems at all with my dog. He is adorable!